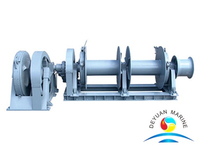 Certificate: CCS, ABS, BV, LR, DNV, NK, etc. 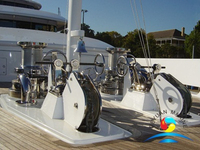 Normally anchor windlasses are used togother with winches for emergency tugging and dragging. 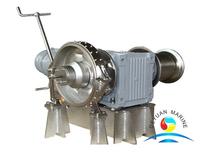 Windlasses are designed to control anchor chain for engaging and releasing anchor. 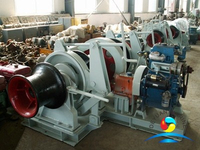 Windlasses' selection is decided by ship volume and size of anchor and anchor chain. 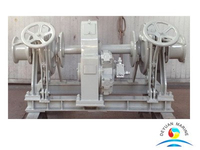 So when make the anchor windlass and mooring together, it becomes the combined anchor windlass and winch.The combined anchor windlass and winch are usually installed in the main deck of tern or poop deck. 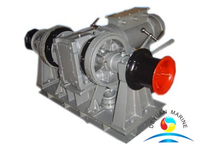 The marine combine anchor winch and windlass can be driven by hydraulic or electric motor. 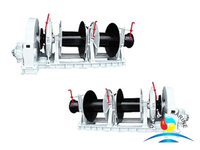 Italways with one or more drum and gypsy.The above one is single drum single gypsy type. 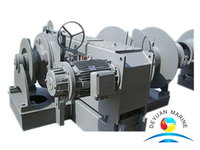 All our windlasses are approved by CCS,ABS,DNV,BV,NK,RINA,BKI. 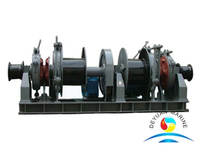 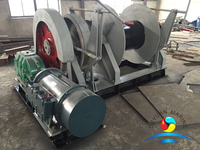 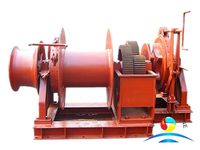 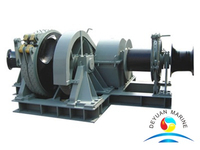 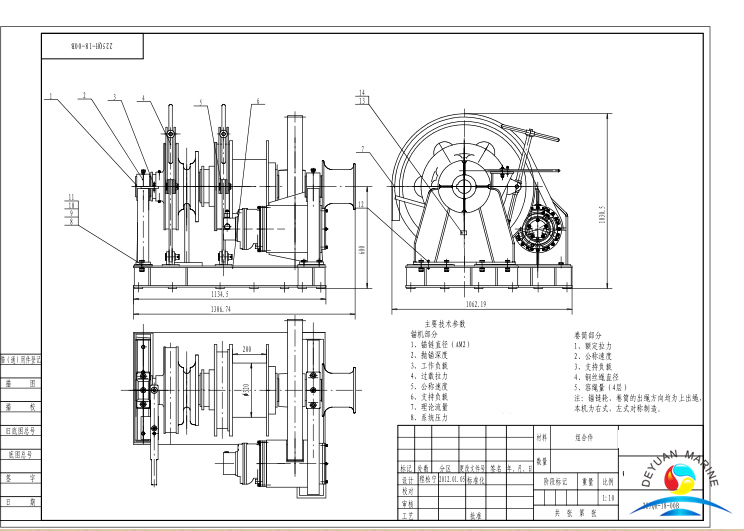 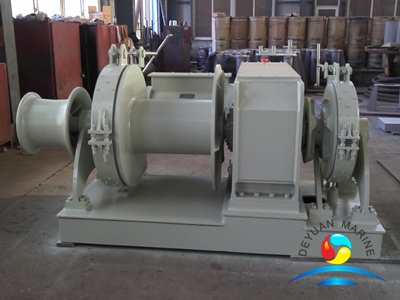 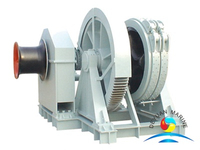 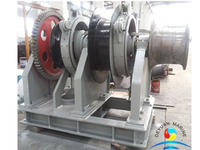 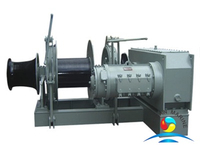 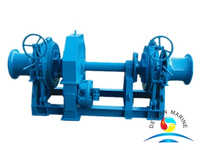 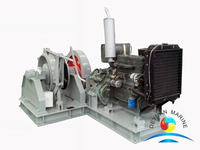 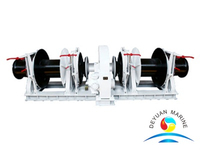 Deyuan marine can offer you you all kinds of windlass and winch with hight quality and best price. 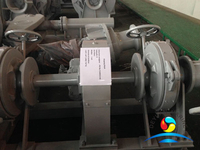 More Combined Single Drum Single Gypsy Anchor Windlass And Winch can be offered,pls contact us for more details.